"…let nature be your teacher." Our linen sale is in FULL SWING! 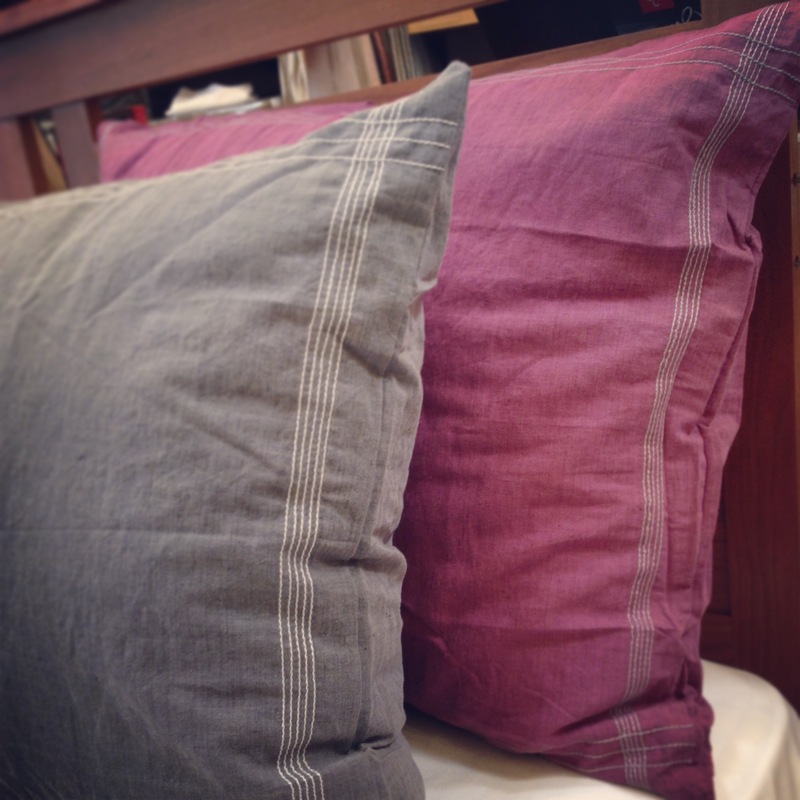 All in-stock and special order linens are 20% off! 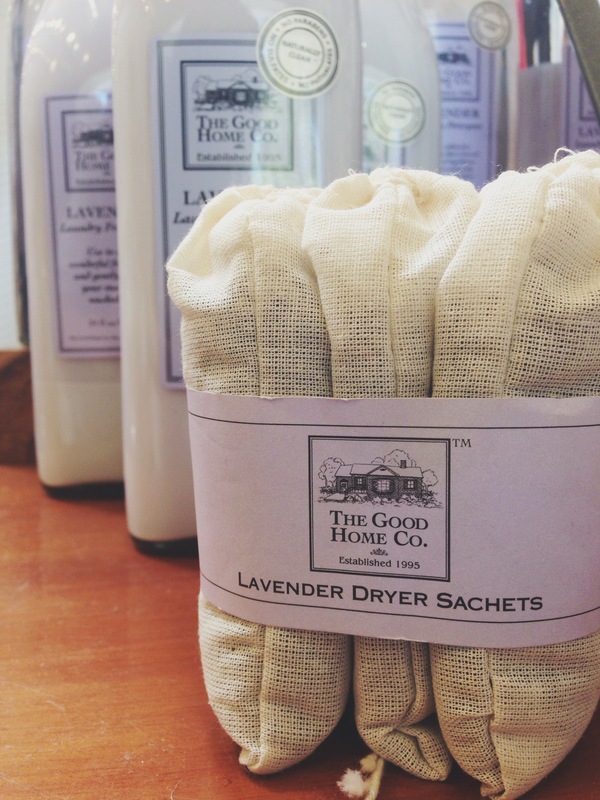 Now is a great time to stock up or freshen up those sheets and shams! Come in and we’ll help you pick out the best colors possible for your bedroom! 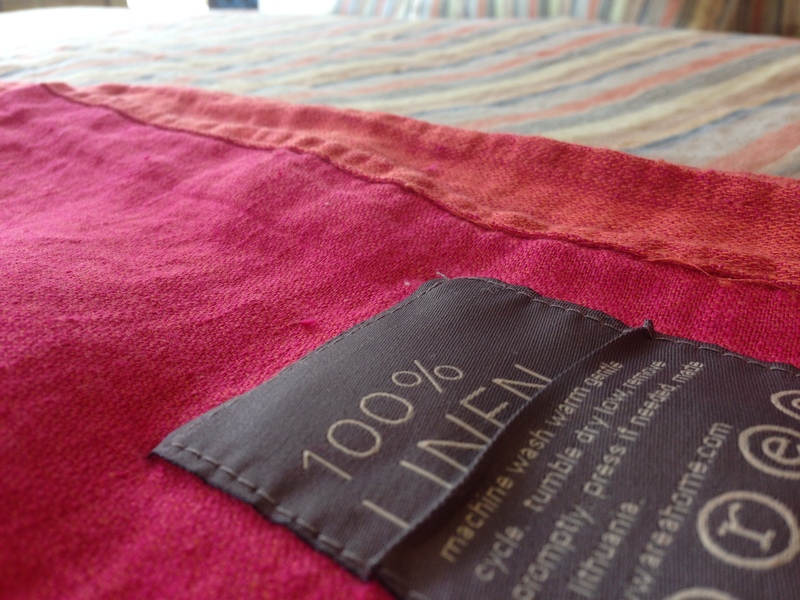 We carry organic cotton, all natural bamboo, and luxurious wood fiber bedding. Come into the store and see/feel it for yourself! Don’t forget the sulfate/paraben/phthalate free laundry goods! 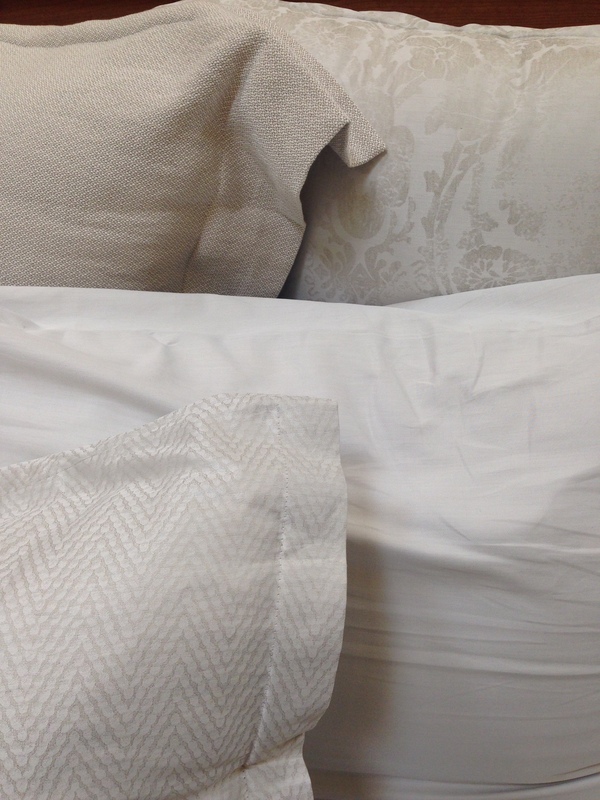 Details of the SDH Baton Rouge Bed – Pillows. On Earthday 🌎-today only: Save 20% at earthsake to celebrate 29 years of earth-friendly comforts with us. It’s on! Come join us on this beautiful Spring morning for a fantastic sidewalk sale on Fourth Street. 11-4pm today!